Ships directly from the manufacturer. Please allow 1-2 days for order processing. Players can easily carry their gear to the field, court or locker room with this Under Armour® Storm Undeniable II Duffel Bag. 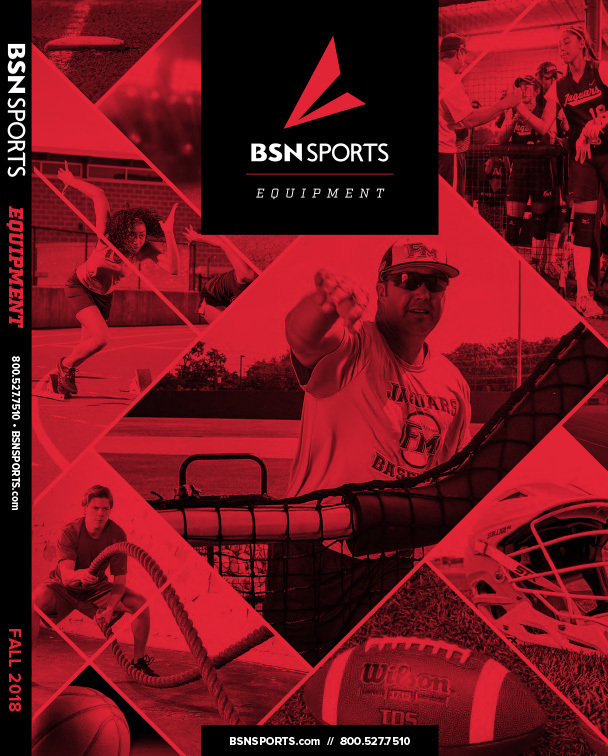 With a padded top handle and a HeatGear® shoulder strap, athletes will be able to haul their workout clothes, shoes, gloves and playing balls to and from practice in comfort. 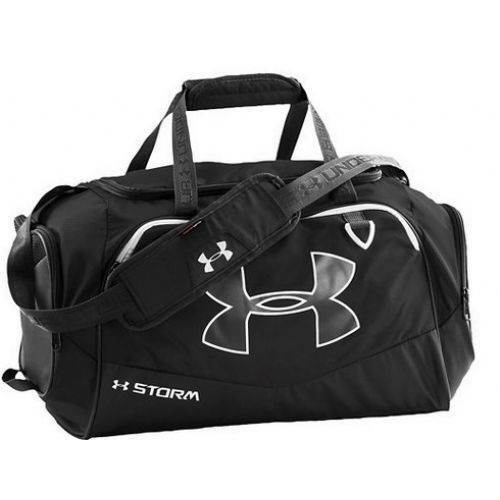 If the weather takes a turn for the worse during the training session, the bag's contents will remain dry on the sidelines, as the Under Armour® Storm technology resists water and the elements. UA Storm treated, lightweight fabric. PU coated bottom and side panels. Extra large front zippered pocket. Adjustable shoulder strap. 1 large vented gusseted pocket for laundry or shoes + 1 large zippered pocket + 1 mesh pocket. 11 X 22 X 10 in. Small.